Stay tuned for more information about our next Engagement & Wedding Showcase! Find the ring of your dreams at prices that rival the internet. Browse an expanded selection of the area’s finest loose diamonds, set stones, ring settings, and wedding bands all at special event day pricing. Work with a knowledgable associate during an intimate appointment that is focused on meeting your needs. 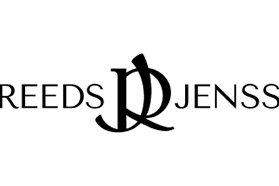 Enter to win a $1,000 Wedding Band credit from Reeds Jenss! Receive special event pricing on diamonds, engagement rings and wedding bands. Travel around in style with the services of Buffalo Limousine! Whatever your transportation needs, Buffalo Limousine has a fleet of vehicles designed to take your from Point A to Point B in style. 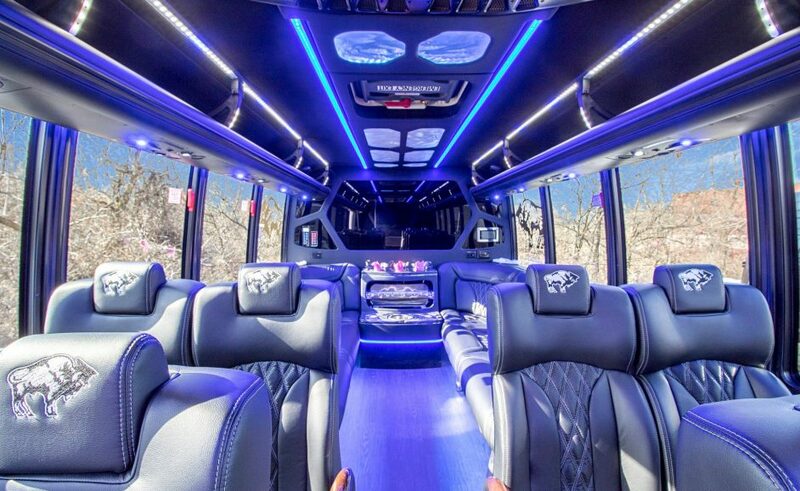 A fully equipped limo-bus will be on site for you to tour as well as information about rental packages. 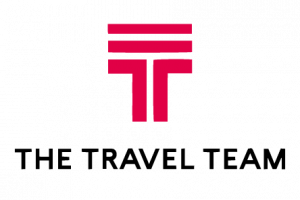 Guests will receive special discounts when booking services with Buffalo Limousine. Enter to win a “Night Out” package! Start your married life in style with beautiful pieces for your home carried by Jenss Decor! Couples who create a bridal registry the day of the Showcase will also receive a 20% off coupon for any giftware item in the store*. Enter to win a $250 Giftware certificate from Reeds Jenss! *Restrictions apply, see giftware associate for details. Cater your wedding reception with the very best! 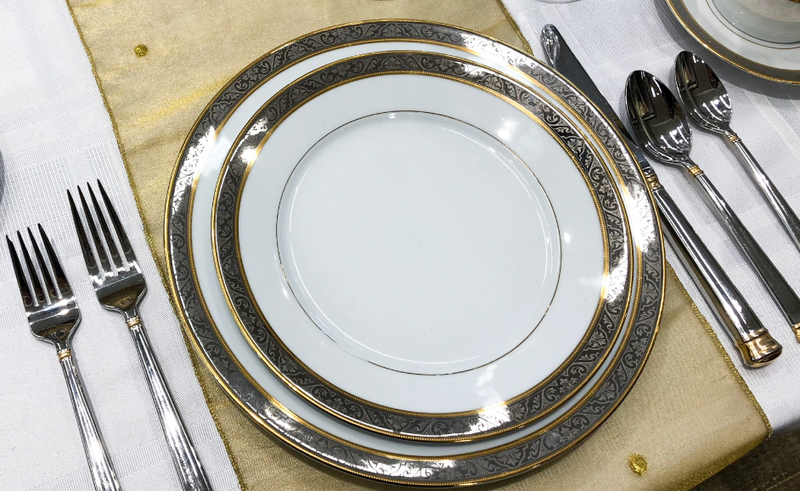 The fine dining experience you have come to love from Oliver’s Restaurant will translate beautifully into a hand crafted wedding menu for you and your guests to enjoy. 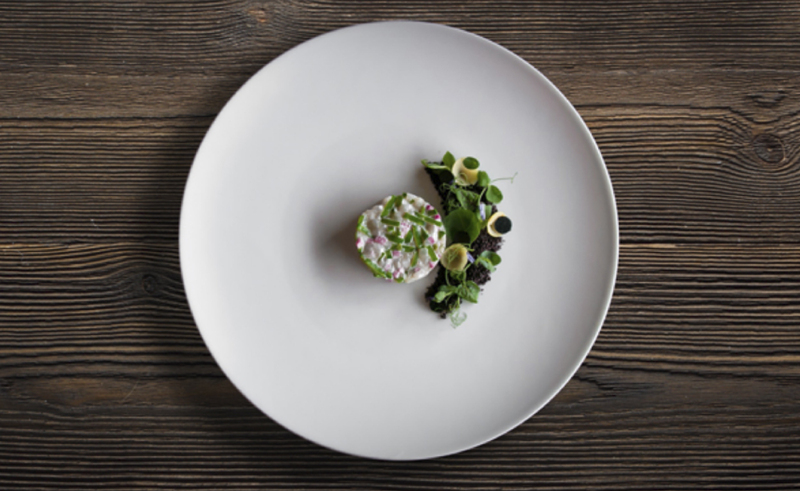 Sample some of the unique offerings of Oliver’s talented chefs at our Showcase! 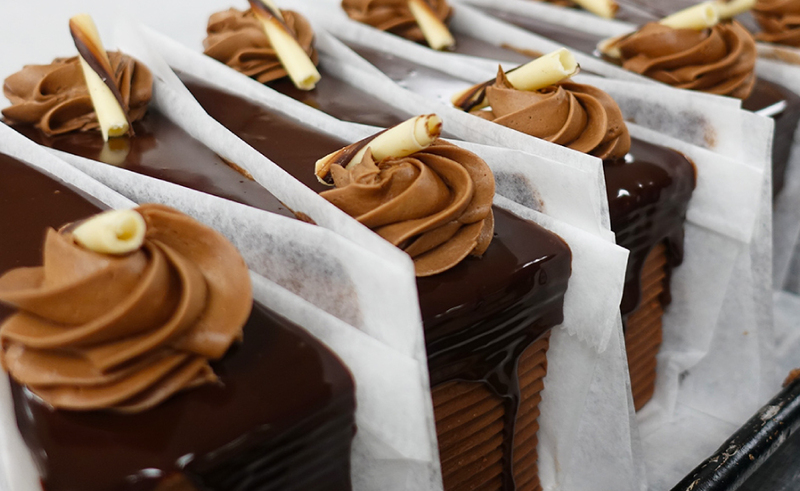 Enter to win $250 toward your Catering from Oliver’s Catering Service! 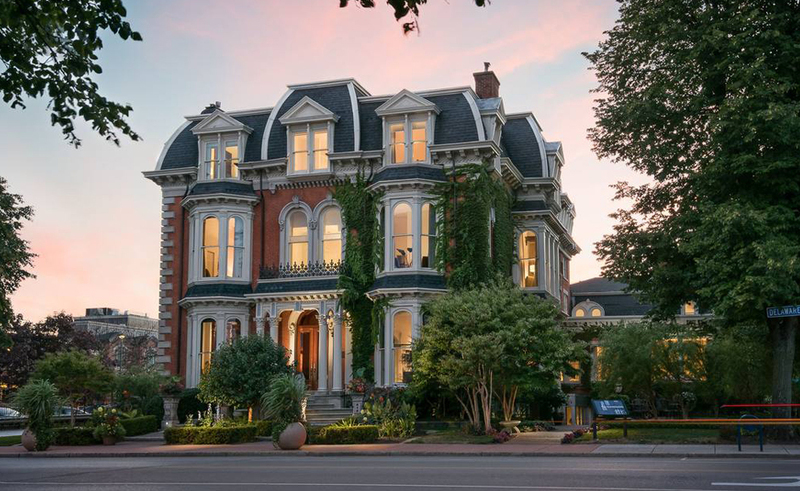 The Mansion on Delaware Avenue is the perfect combination of sophisticated and vintage, with added bonus of built-in accommodation for your guests! Whether it’s your rehearsal dinner, ceremony, reception, or all of the above, the Mansion has the perfect space for you. Stop by the Mansion on Delaware’s booth during the event and receive a $50 gift card toward your next visit! Enter to win One Free Night Stay at the Mansion on Delaware! 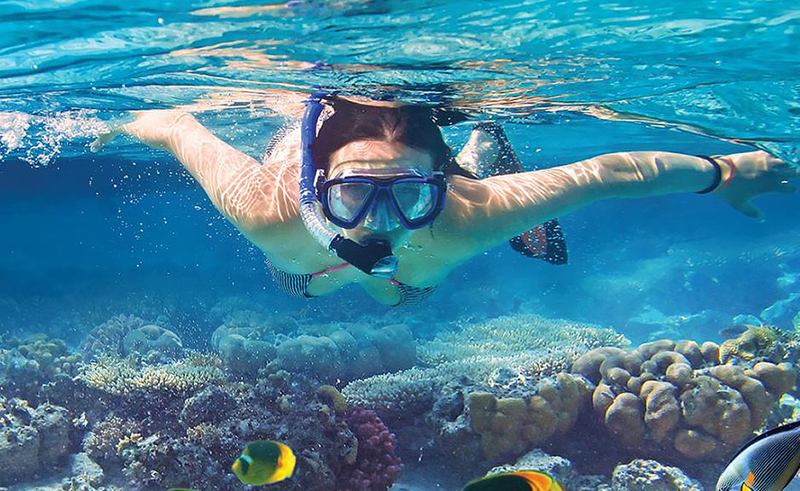 Take the stress out of planning your honeymoon with experts from the Travel Team Inc.! Relax and let the travel gurus arrange every detail for you, from flights to hotels to tours. Whether your dream honeymoon is a stay at a playful tropical resort or a whirlwind tour of Europe, the Travel Team will fit everything into place for you. Enter to win a Honeymoon Getaway from The Travel Team! What is a wedding without flowers? Meet with Maureen and her team to ask all of your flower related questions. See an assortment of gorgeous floral arrangements and get insight from the flower pros! Each guest who visits Maureen during the event will receive a $100 Gift Certificate toward their wedding flowers! 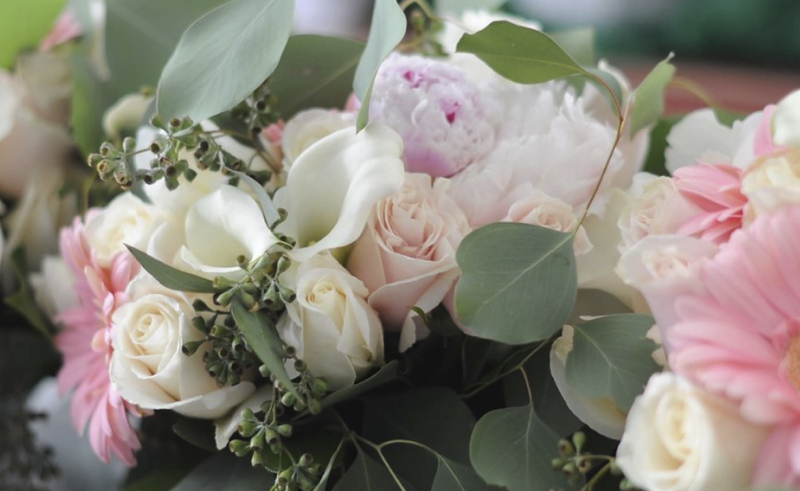 Enter to win $300 toward your Wedding Flowers from Maureen’s! Look your very best on your wedding day with the help from the beauty experts at Blu Spa and Salon. 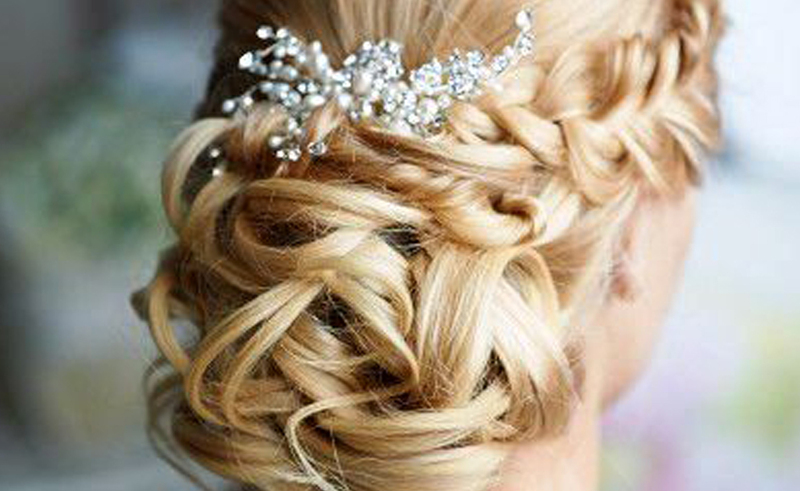 Hair, make-up and spa services will help you relax and glow on your big day! Get a your hair and make-up done by on-site aestheticians. 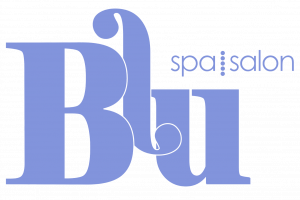 Enter to win a Couple’s Spa Day from Blu Spa! Long after your wedding is over, you will be able to relive the excitement in the form of your wedding photos. While there are hundreds of photographers to choose from, why choose someone just average when you can have someone great! Don’t trust just anyone, go with the best! 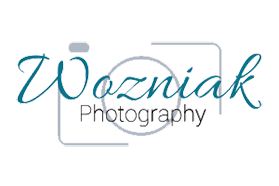 Enter to win $300 toward your Wedding Photography from Wozniak Photography! Speak to the cake professionals to dream up your ideal wedding desserts: whether it’s a show-stopping centerpiece cake, or an array of mouth-watering mini desserts, Muscoreil’s has what you’re looking for. View display cake designs and sample pastries and Italian cookies at the event. 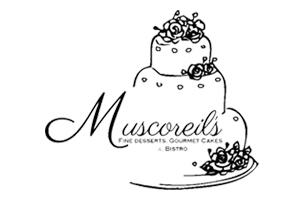 Enter to win $150 toward your Wedding Cake from Muscoreil’s!